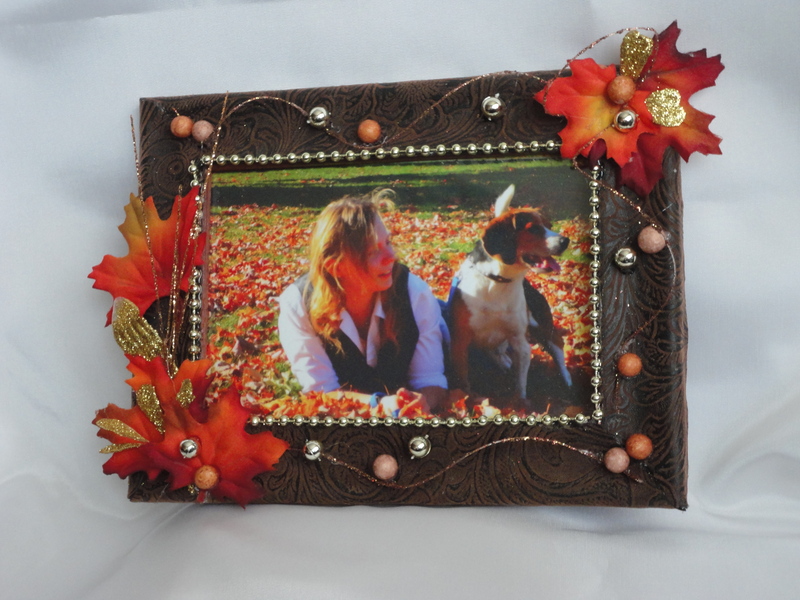 Our Fall Picture Frames are available to order! 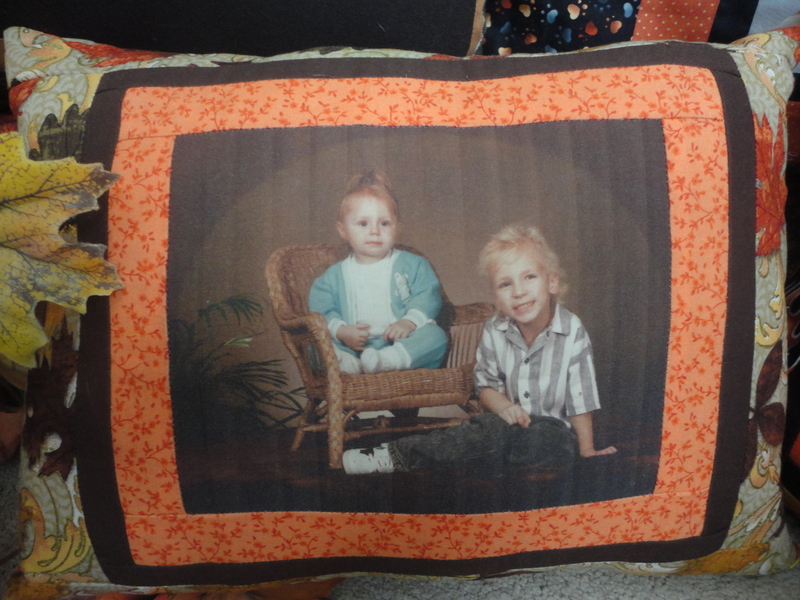 To place your order today, click here to visit our shop on Etsy! 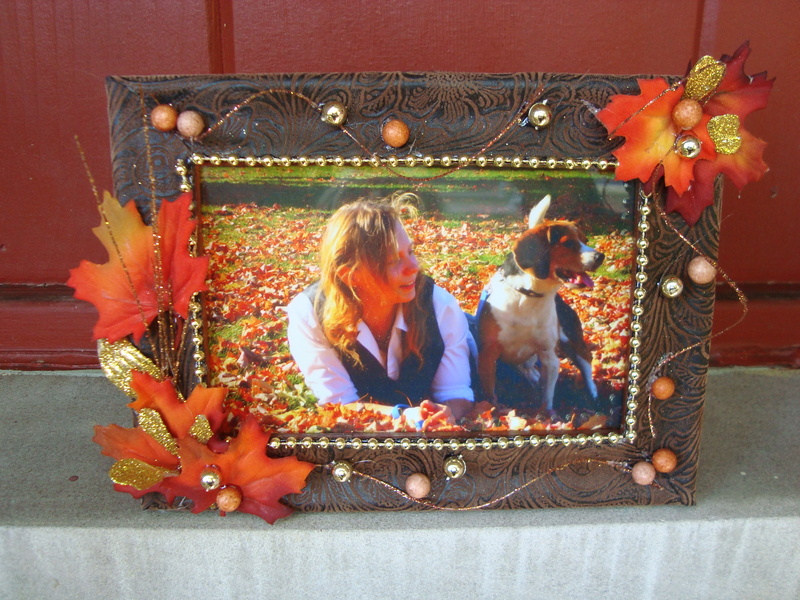 We’re proud to introduce our new line of autumn picture frames to display your favorite memories! 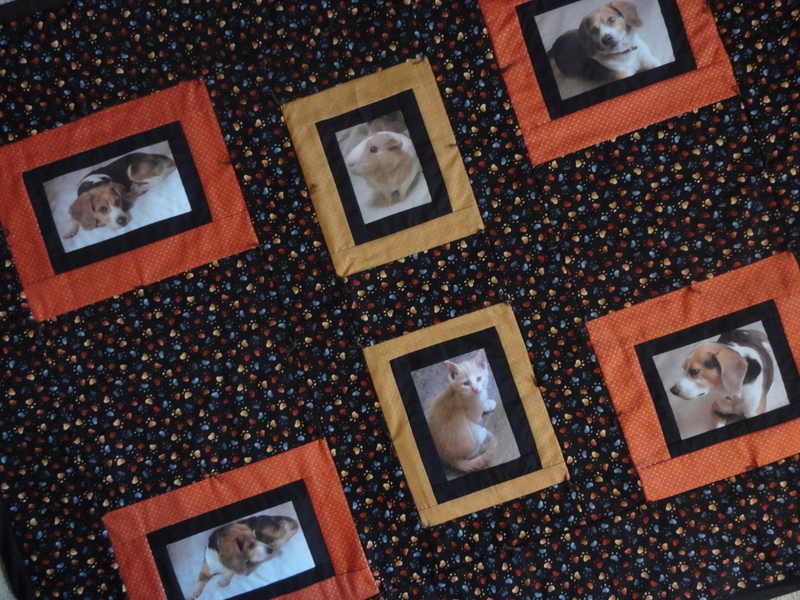 These colorful 4×6 fabric-covered frames accented with autumn leaves and beads are a perfect addition to your fall decor. 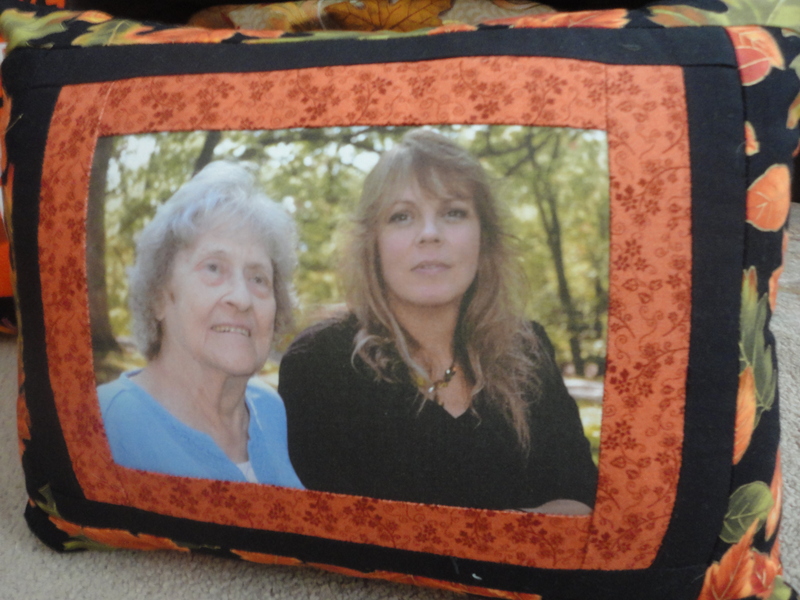 Visit Beloved Memories by Connie to place your order! 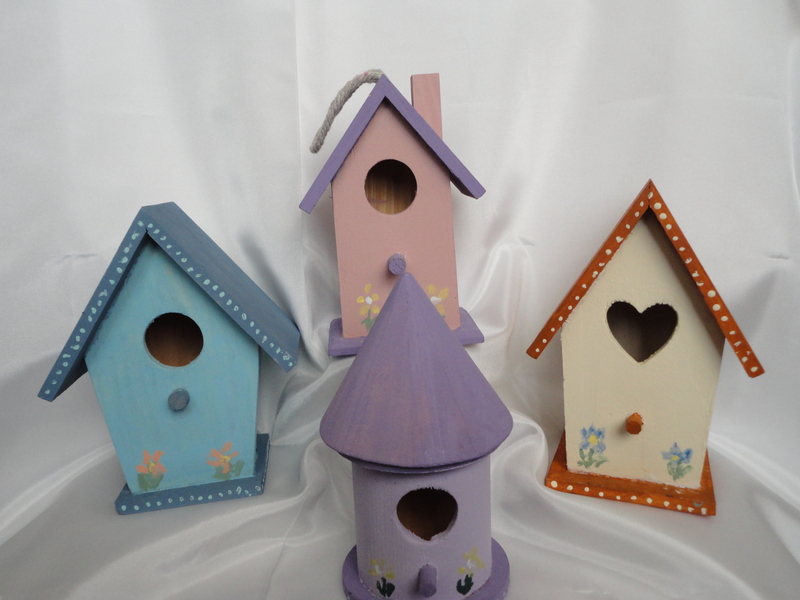 *Birdhouses will vary in color and style, selection random.